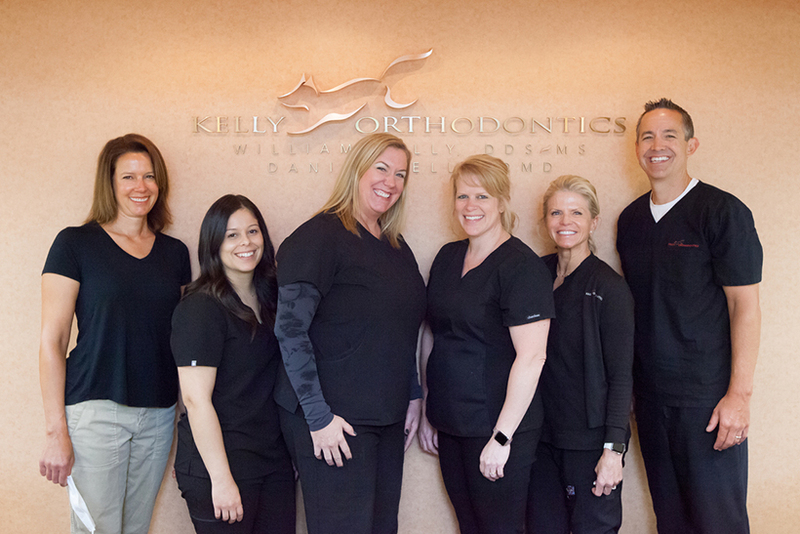 Meet the Kelly Orthodontics team. We serve St. Charles, Il and the surrounding areas. Schedule an appointment with either Dr. William Kelly, or Dr. Daniel Kelly, and say hello to the rest of the staff while you're here.